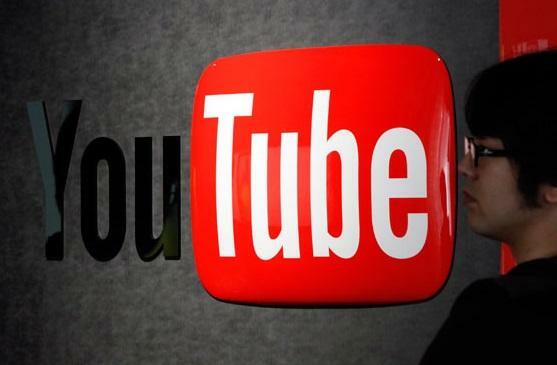 The backlash against Google Inc. (NASDAQ:GOOG) is mounting over its decision to integrate YouTube comments with its Google+ social network. Just days after a YouTube founder criticized the move, angry Reddit users descended on a Google products forum to express their dissatisfaction, saying they don’t want Google shoving its social network down their throats. The Reddit incursion began Sunday after a Reddit user posted a direct link to the forum, encouraging fellow Redditors to post complaints about the forced integration. Within hours, the link moved up to Reddit’s front page, and thousands of users had aired their grievances. As of Monday morning, the forum had more than 429,000 posts and counting. Chief among the complaints was the loss of anonymity that goes along with being forced to use a Google+ account to comment on YouTube videos. Other Redditors -- many others, in fact -- saw the integration as a thinly veiled attempt to stronghold Google+ holdouts into creating accounts, thereby relinquishing yet one more tier of privacy to the Silicon Valley behemoth. “Stop trying to ram your own data-mining crap down my throat,” one user posted. The crux of the grievances stem from the perception that Google is desperate to make inroads in the social space, an effort to compete with the likes of Facebook Inc. (NASDAQ:FB), Twitter Inc. (NYSE:TWTR) and LinkedIn Corp. (NYSE:LNKD). Similar complaints were lodged at Google in March after it killed off its Google Reader RSS service. Google has, on occasion, touted the growth of its social network -- last month it said the site is up to 540 million active users. But many tech journalists remain skeptical, pointing out that “active” users could mean someone simply watching a YouTube video or clicking the red indicator that appears on the top-right of their screen. Google, which announced the YouTube-comment change in September, said in a blog post that it is simply trying to make YouTube comments more relevant and conversational.